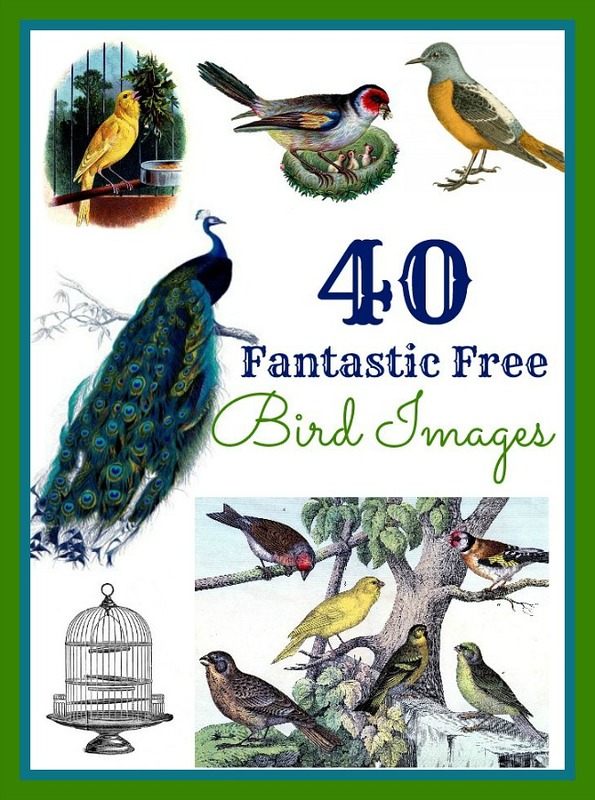 Natural History Birds with Nest Printable – Lovely! 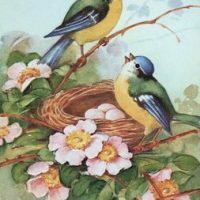 This is a lovely Natural History Birds with Nest Printable! 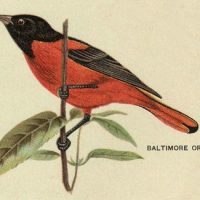 This comes from a rare 1880’s Natural History Bird Book in my collection! 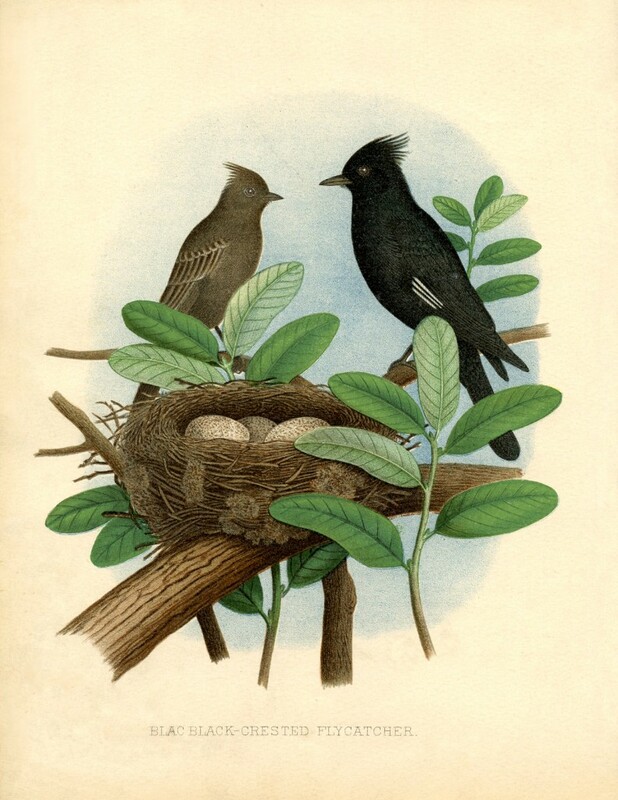 This picture shows a wonderful pair of Birds, perched on a branch alongside their Nest and Eggs. According to the caption these are Black Crested Flycatchers. I’ve created a High Resolution Printable File, so that you can print this right up for some Instant Art! You might also like a similar image from this same book, found HERE. Hello! Are you new to The Graphics Fairy? Welcome, I’m so glad you’re here! Browse around to find thousands of Stock Images that you can use in your projects or designs! Need more info about my site? 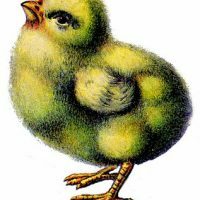 Try my FAQ page. VERY nicely done! Thank you so much.